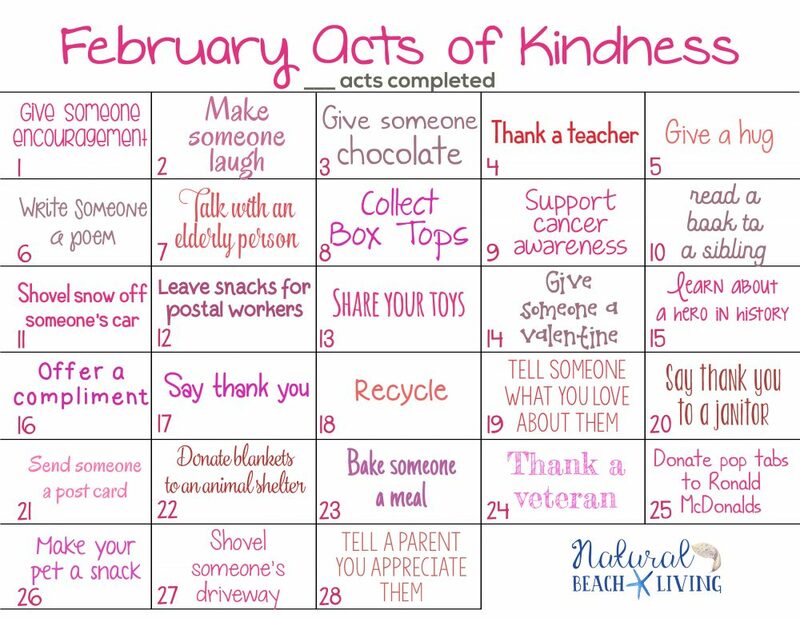 This February Random Acts of Kindness Calendar is perfect. 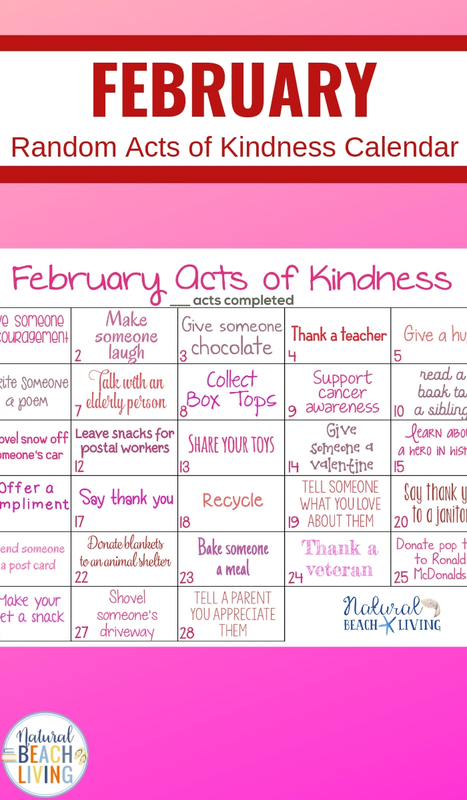 You can use this calendar to help celebrate random acts of kindness week. 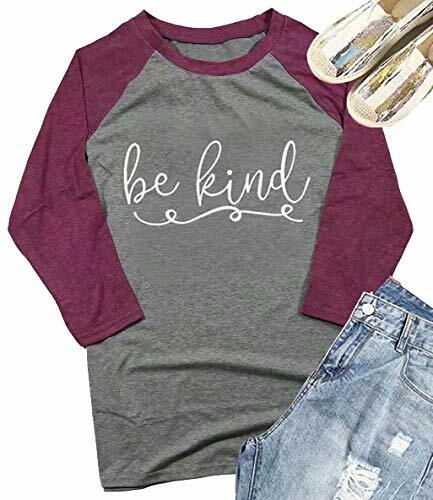 February is also a hard time for the homeless and those in need. 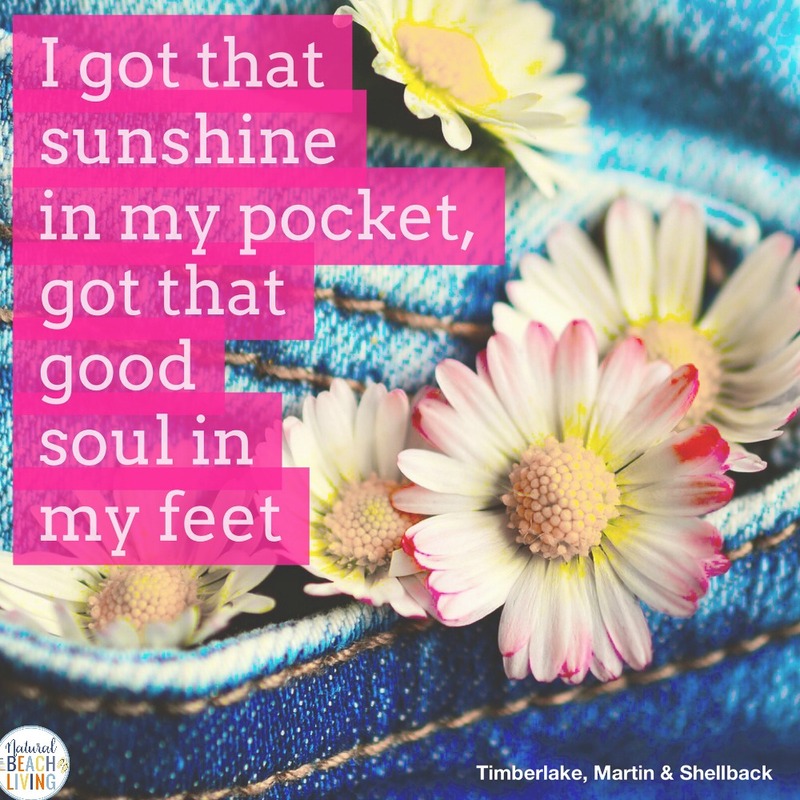 It’s cold in a lot of areas and a time when warm coats, blankets, and extra socks are needed. 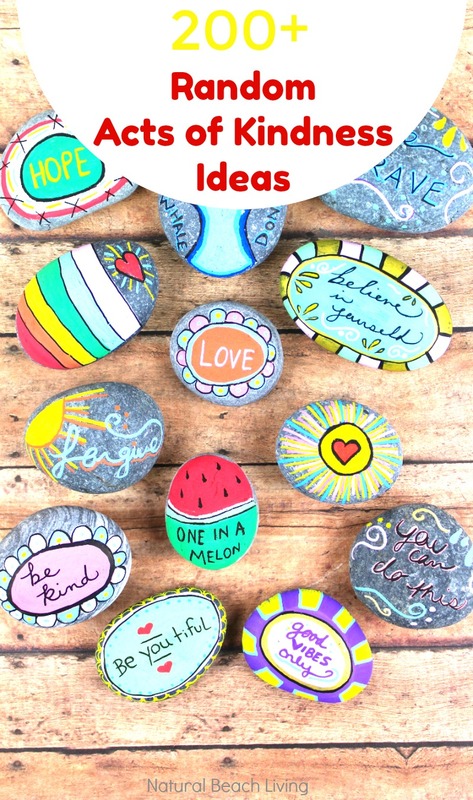 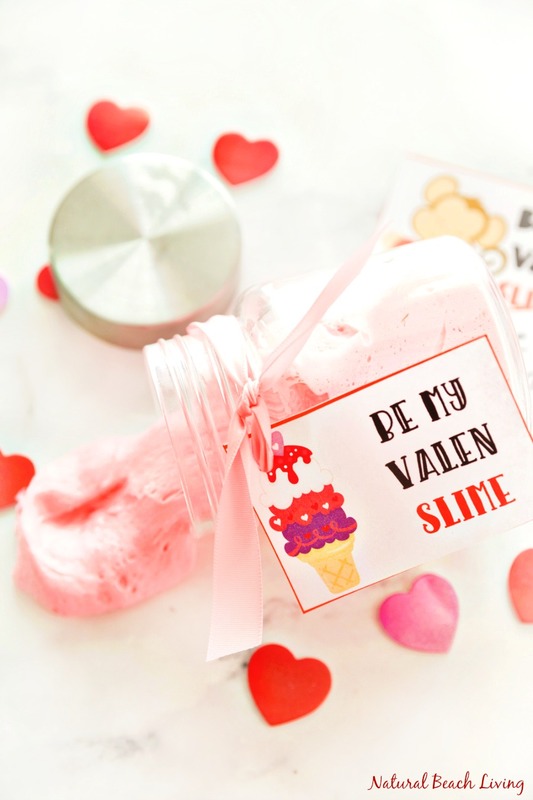 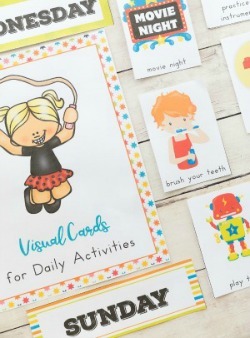 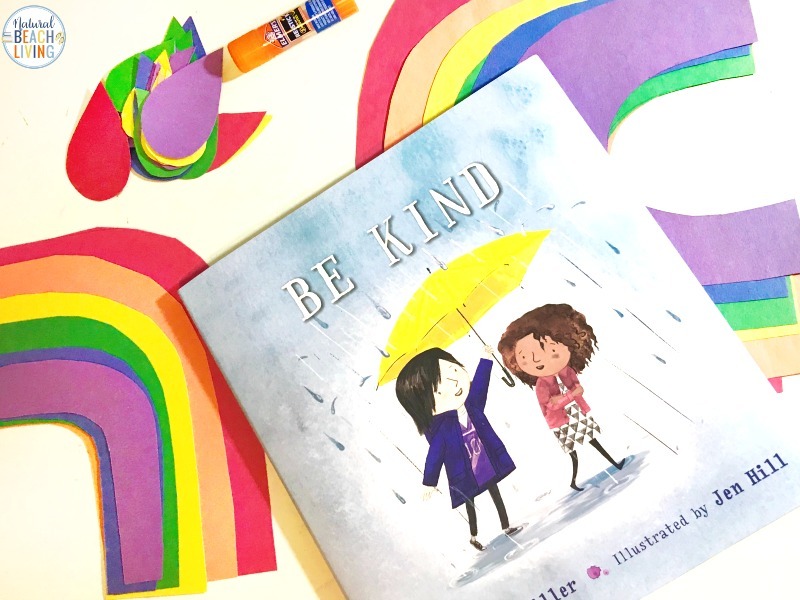 These acts of kindness ideas are full of fun ideas inspired by the month of love and kindness. 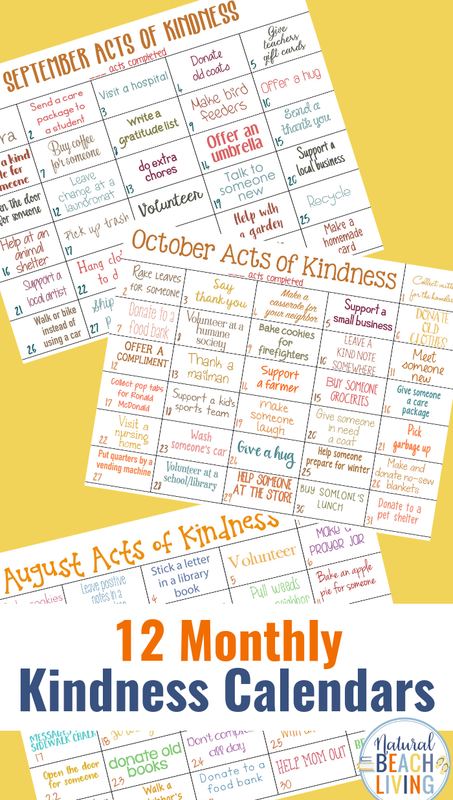 Find the best ways to spread kindness around your community with a monthly Kindness calendar. 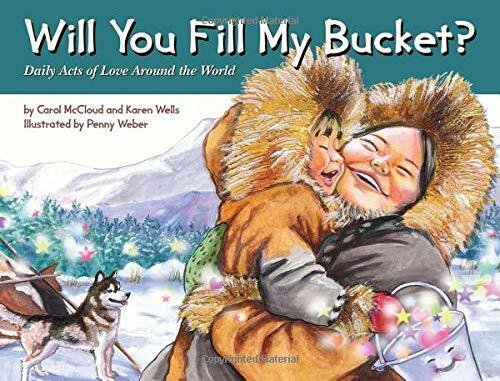 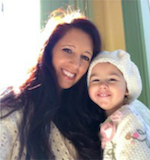 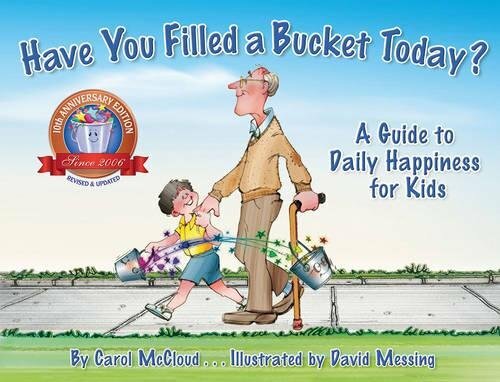 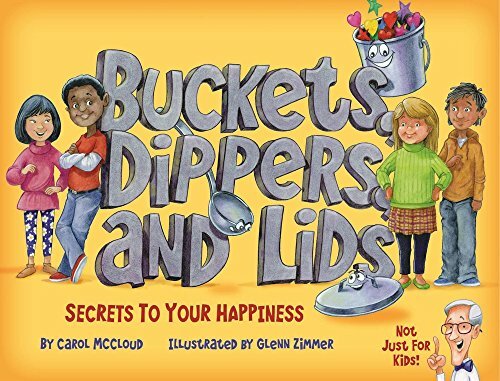 This is the perfect place to find a list of random acts of kindness ideas for both adults and children.